What is involved in Performance in English coaching? Event registration is by invitation only. Register with your email address to attend this event. The feeling of not being at one with one’s words and actions – a state of incongruence as it is known as – is a common thing, where, in work and in life, people are wearing more than one “hat” as they go about their tasks. Having the agility in today’s hectic, and rapidly changing world, to juggle numerous stresses, is a very tricky thing. 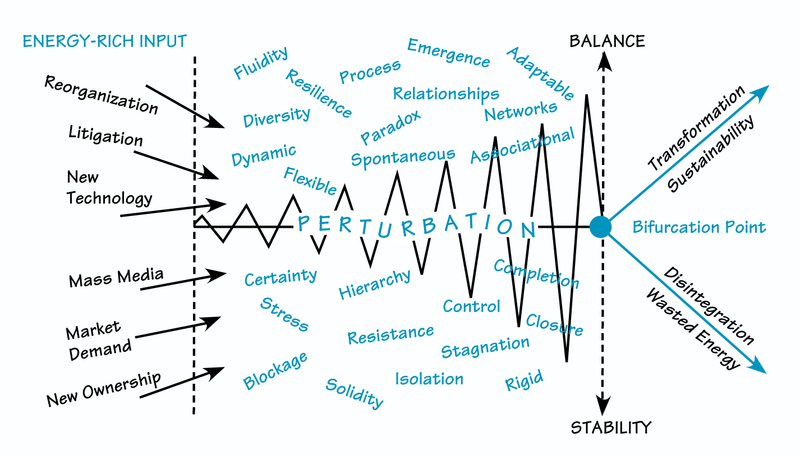 To manage destabilisation we need to work on embodied responses as well as on the mind. This workshop will look at the question of how the process of Destabilisation works and how can we better manage it. 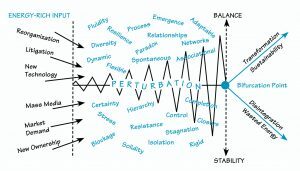 Since the feeling of destabilisation is very much felt bodily as well as mentally, we can work with embodiment practices to better manage the situation. Emotions themselves are a physical as well as mental state. The work of coaches such as Paul Linden, Mark Walsh, Strozzi-Heckler, George Leonard, and Wendy Palmer, mention the tools and practices that can make it easier to be a skilful listener, a powerful advocator and an inspirational leader. Such embodied techniques are undoubtedly useful in allowing people to be better balanced and more in tune with their realities, however they focus on feeling – not on words – which is where so much destabilisation originates. The workshop will be mainly practical, throwing out some “destabilising” scenarios and considering what kind of language and bodily response work, through some fun interactive role-playing (‘thinking on our feet’ as it were). This can be either as a means to coach others in their communications (which Peter does as a communications and language coach) or as something to use when – as coaches assisting others in a variety of ways – we need to manage our language judiciously. Combined with this we may also consider how to clarify misunderstandings, build bridges, or remove obstacles. Peter Zoeftig is an experienced communications coach and runs Performance in English, which offers tailor-made coaching, using performance skills and embodied leadership, in the areas of change management coaching where English is the lingua franca. With 35 years’ experience of education and training, Peter has been designing, writing and delivering hundreds of successful courses in prestigious centres to professionals from all around the world over some 20 years. He holds a Degree and Post-graduate teaching qualification, as well as diplomas in NLP, Life Coaching, Hypnotherapy and Kinesics, and has worked variously as a language teacher, sports coach, coach and trainer.